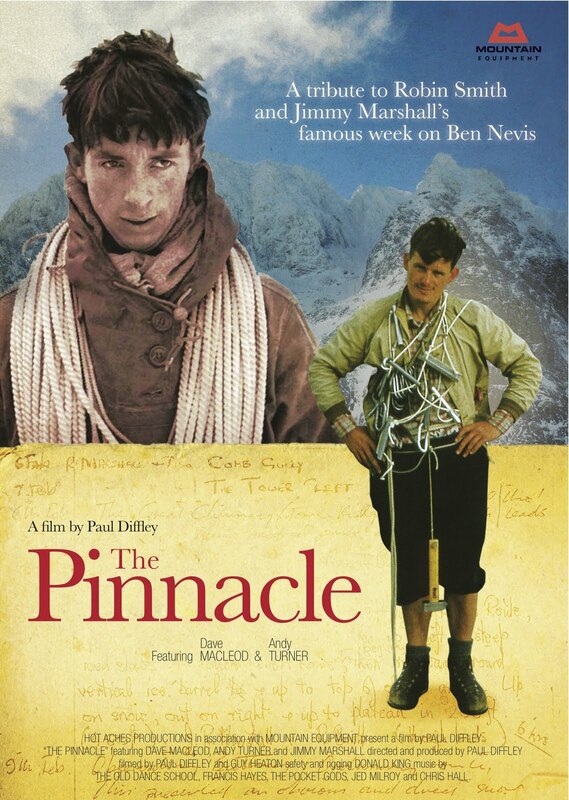 The World premiere of 'The Pinnacle' will take place 2 weeks today (Friday 19th Nov) at the Kendal Mountain Film Festival. Dave MacLeod and Andy Turner will be there to take questions after the film. Details and tickets can be found on the Kendal Mountain Film Festival website. 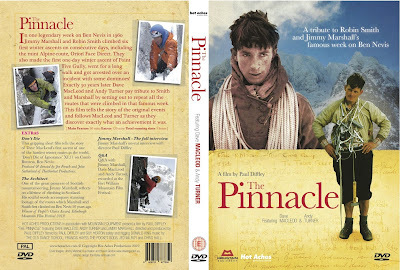 The first batch of DVDs are currently being manufactured and are available to order in advance from the Hot Aches website. DVDs will be shipped first class on Monday 22nd November.